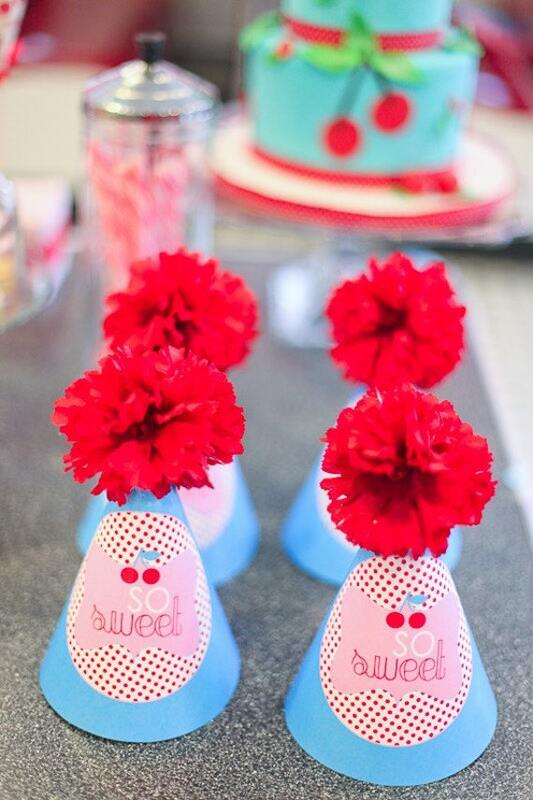 These PRINTABLE (DIY) party hats are perfect for any and all events. Party materials can be printed at home or your local print shop. Print, cut and party! It's as easy as that! 2. Love The Day will send you the pdf, digital file to your Etsy email address within 48 hours unless you would like to RUSH your order. WANT THIS PARTY IN A DIFFERENT COLOR? NEED MATCHING PRINTABLES IN THIS THEME? If you have any questions or concerns, please convo or email me at lindi AT love-the-day DOT com. ** Buyer is welcome to print the file as many times as you want, but please, the design is for PERSONAL USE ONLY. Commercial use, file sharing, or reselling the design is not allowed. Thank you!